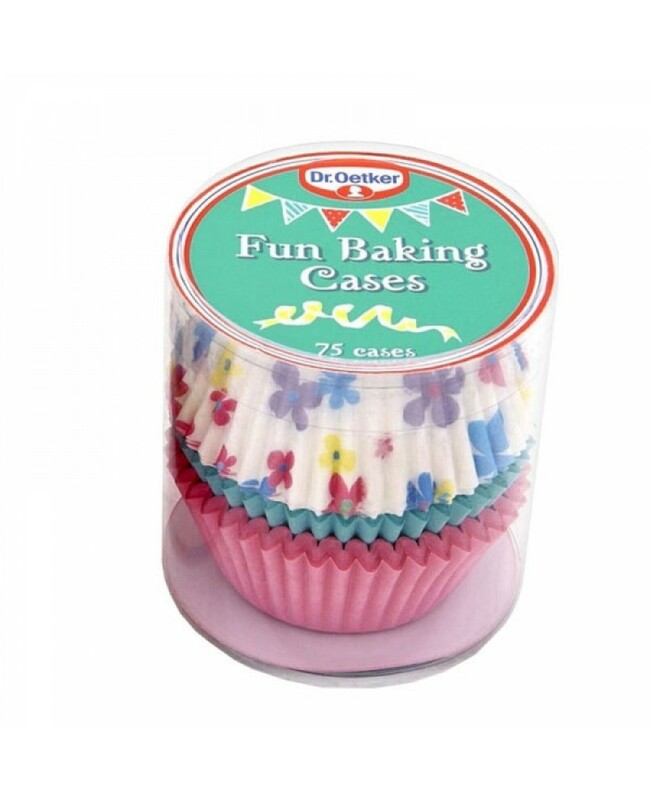 Add A Bit Of Fun & Colour To Your Baking With These Fun Coloured Baking Cases Ideal For Muffins, Cupcakes & Baked Goods Of Your Choice! Colours/Patterns Include: Bold Red, Yellow, Polka Dot, Blue, Pink And Flowers. High Quality Baking Paper Cases. Bring Colour To Your Baking!